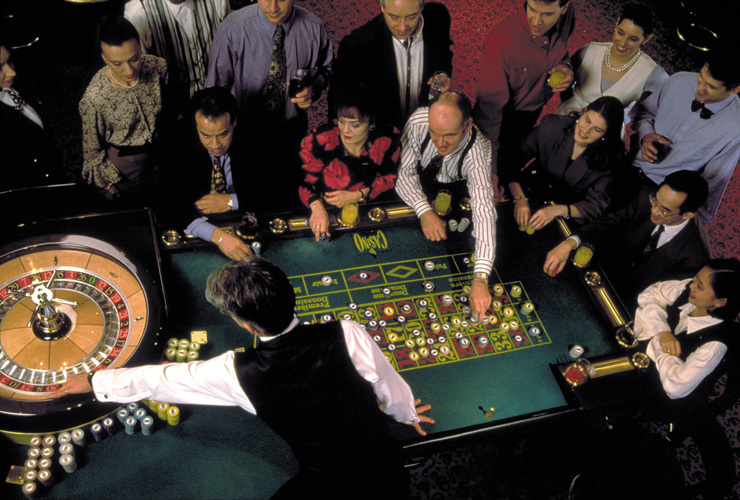 � Société des casinos du Québec inc.
A block of rooms has been reserved at the Hotel Wyndham Montréal. Participants should make reservations directly by calling the hotel at 1 (514) 285-1450 or toll-free at 1 (800) 361-8234. To receive preferred rates ($159 CDN. single/double plus taxes), identify yourself as a STOC 2002 participant at the time of reservation. The deadline for reservations is April 16, 2002. After the deadline, Hôtel Wyndham Montréal reserves the right to release unused rooms and consider last minute reservation requests solely upon availability. Conveniently located in the heart of Montréal's cultural district, the Wyndham Montreal features 600 spacious guestrooms, an indoor pool and fitness facility, an outdoor sundeck, a whirlpool and sauna, a café overlooking a garden terrace, a piano bar and a business center. 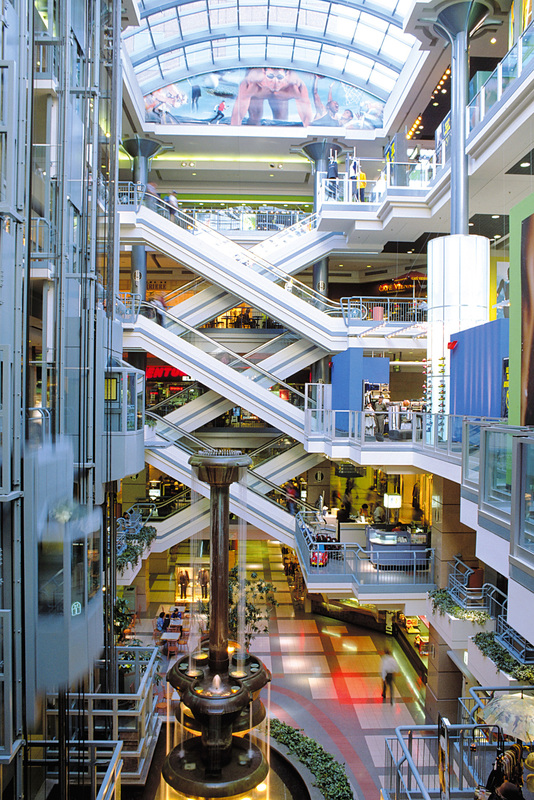 The Complexe Desjardins with 150 shops and boutiques, restaurants and movie theaters is adjacent to the hotel. 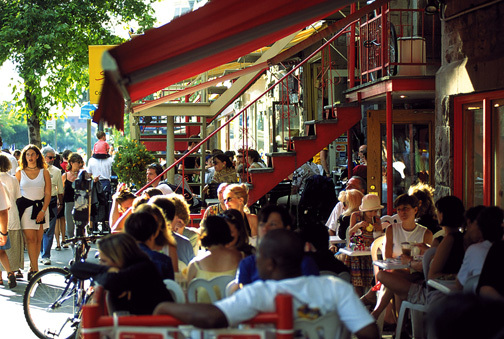 Old Montreal, Chinatown and the trendiest restaurants on St-Laurent and St-Denis streets are within walking distance from the hotel. 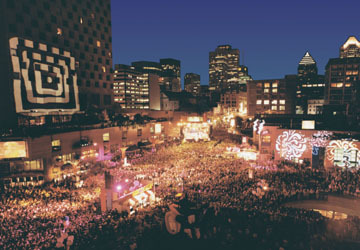 At the Montréal's Official Tourist Information Web Site - Montréal, Québec, Canada you can find additional information on accommodations. 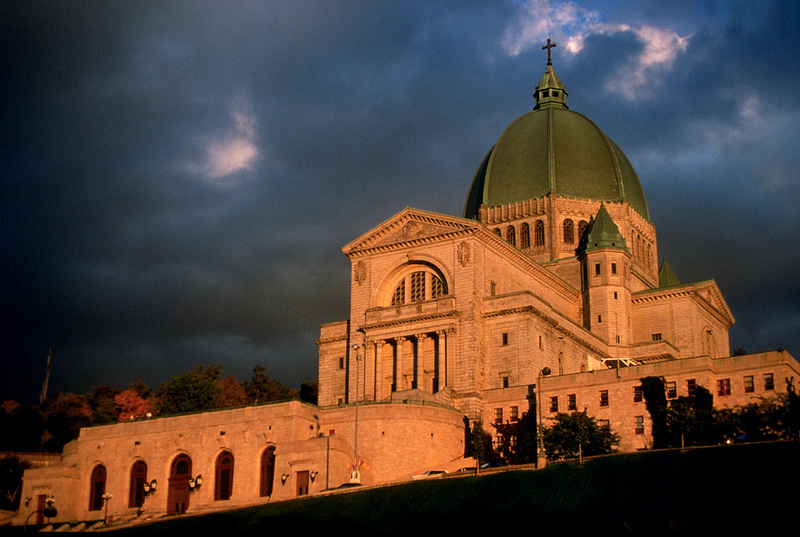 Easy access every which way: Montréal is less than a day's drive or a one to two-hour flight from most major cities in the Northeastern part of the North American continent. Our two airports offer direct flights and non-stop flights to over 130 destinations around the world. Since September 15, 1997, Dorval Airport - 18 kilometres west of downtown Montréal - handles regular scheduled flights while 58 kilometres north of the city's downtown core, Mirabel Airport accommodates charter air traffic as well as all cargo flights. Aéroports de Montréal offers more destinations to choose from, and more nonstop flights to major cities such as New York, San Francisco, Chicago, Denver, Los Angeles, Philadelphia, Vancouver and Edmonton. Buses, limousines and taxis provide quick, efficient shuttle service between the airports, the major hotels and the City Centre Air Terminal. Via Rail offers regular service to Eastern and Western Canada. Amtrak provides daily service to New York and Washington. 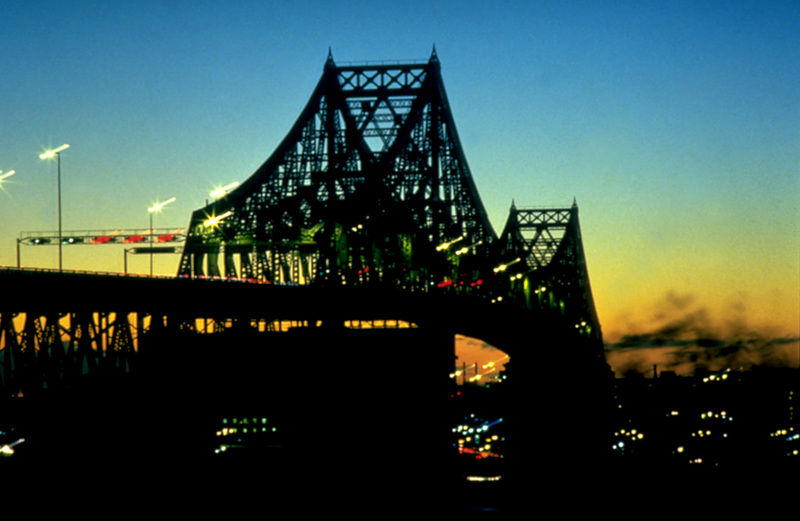 Montréal is one of the world's main inland seaports. Elegant cruiseships and heavy freighters from 200 ports on 5 continents visit our well-equipped, modern harbour. Getting around town: Clean, safe, and comfortable, the underground subway system we call the METRO is an ideal, economical way to reach many of Greater Montréal's hotels and attractions. 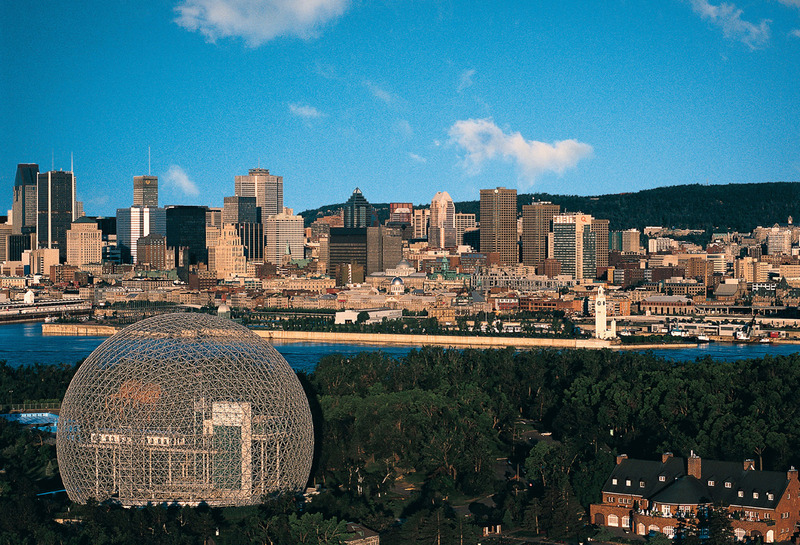 Highly popular with Montrealers, it is also an efficient and environmentally responsible means of commuting. Conventioneers will be happy to know that special one or three-day passes public transit are available. Canadian currency and banking services: The Canadian monetary system is based on dollars and cents. Because of current monetary exchange rates, there is a difference in value between the Canadian and American dollar. We advise you to have Canadian money while travelling in Canada to avoid any exchange problems. Legal tender is the Canadian dollar, which divides into 100 cents. Colored (!) bills come in following denominations: 5, 10, 20, 50, and 100. The coins in use are of the following denominations: 1, 5, 10, 25 cents, one dollar (loonie) and 2 dollars (polar bear). Canadian Customs: United States citizens or permanent residents of the United States can enter Canada without a passport or visa. However, it is advisable to carry evidence of citizenship, such as certificate of birth abroad, certificate of citizenship, certificate of naturalization, or a state birth certificate. If these documents do not contain a photograph, a driver's license or other photo identification can be combined with these forms of identification to establish identity. Permanent residents of the United States who are not citizens should carry a Resident Alien Card.